Leonard has been with VAI since 2016. He coordinates the building’s maintenance and janitorial services. 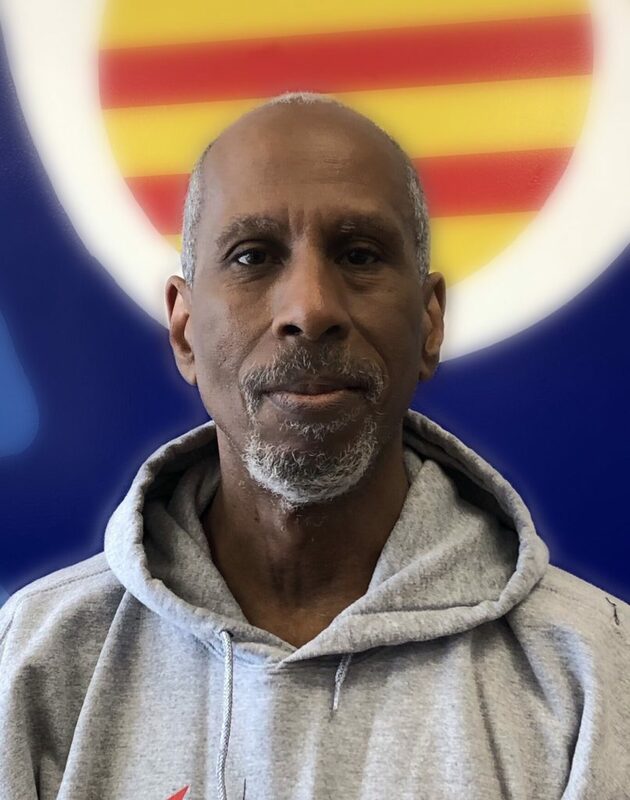 Leonard has worked in building maintenance since 1996 and is certified in electrical, plumbing, and drywall. Leonard often engages in volunteer work for recovering communities. He also has a passion for collecting movies; currently, he owns over 8,000 DVDs!